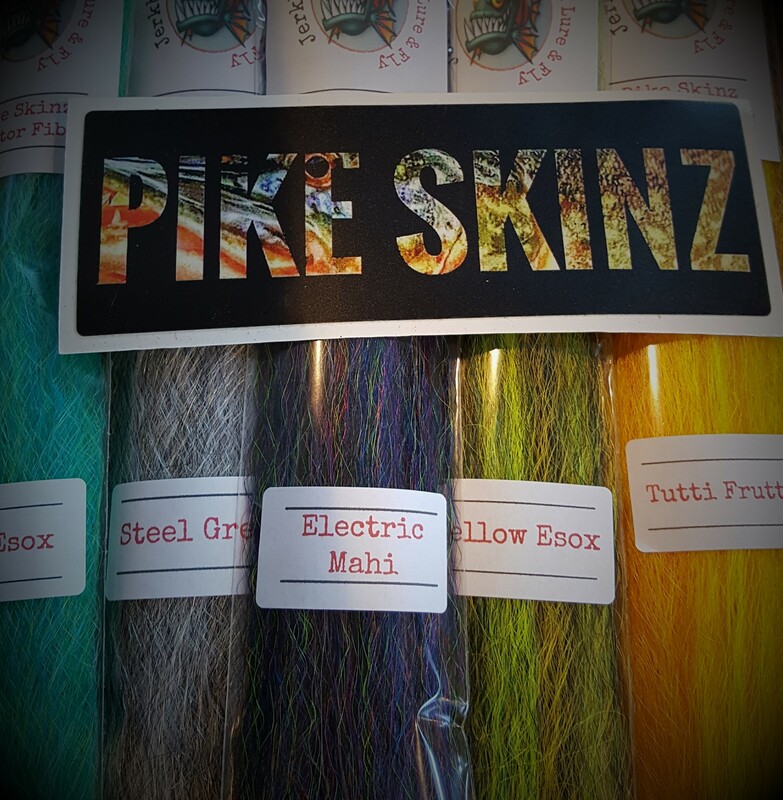 Predator Fibers and the Pike Skinz blends are some of the nicest fibers that I have used. 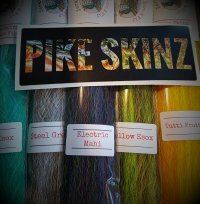 They have a nice kink and are slightly stiffer than an EP Fiber making them great for creating any size bug. There is not a blend in the collection that does not scream fishy. They come in at 8 inches in length making them the perfect size for any fly needs. Give them a try, you will not be disappointed.